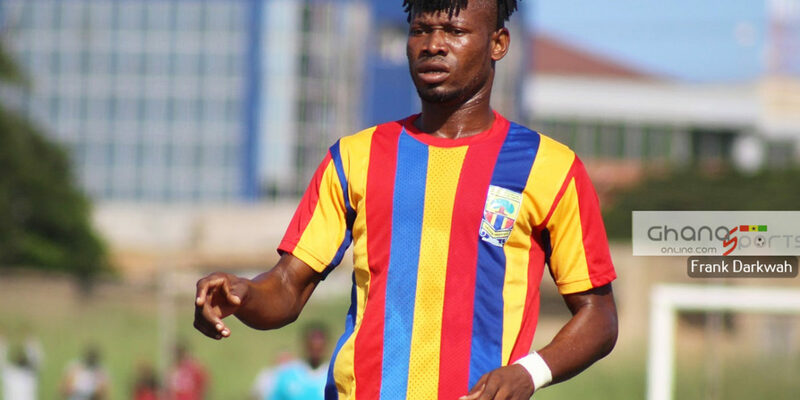 Hearts of Oak defender Benjamin Agyare has been ruled out for three weeks. 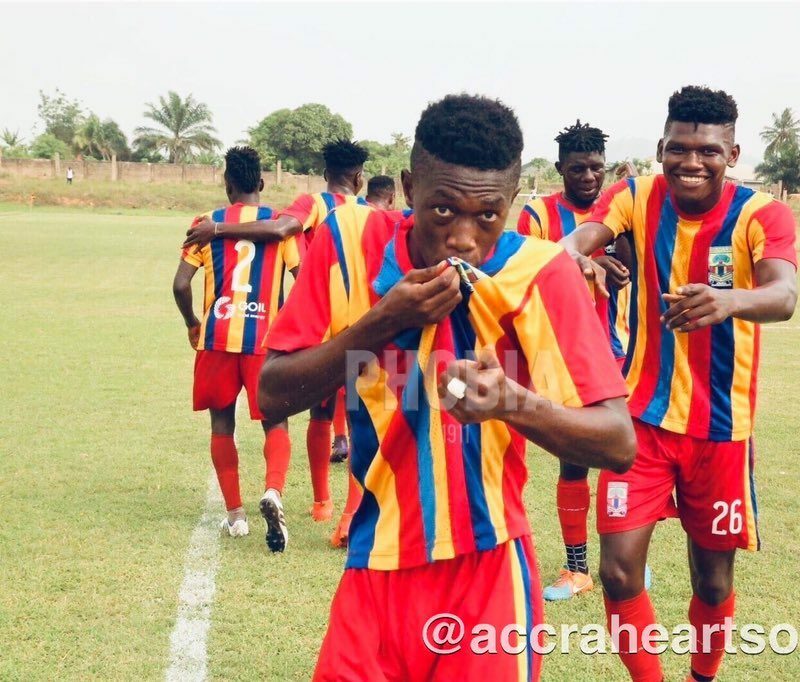 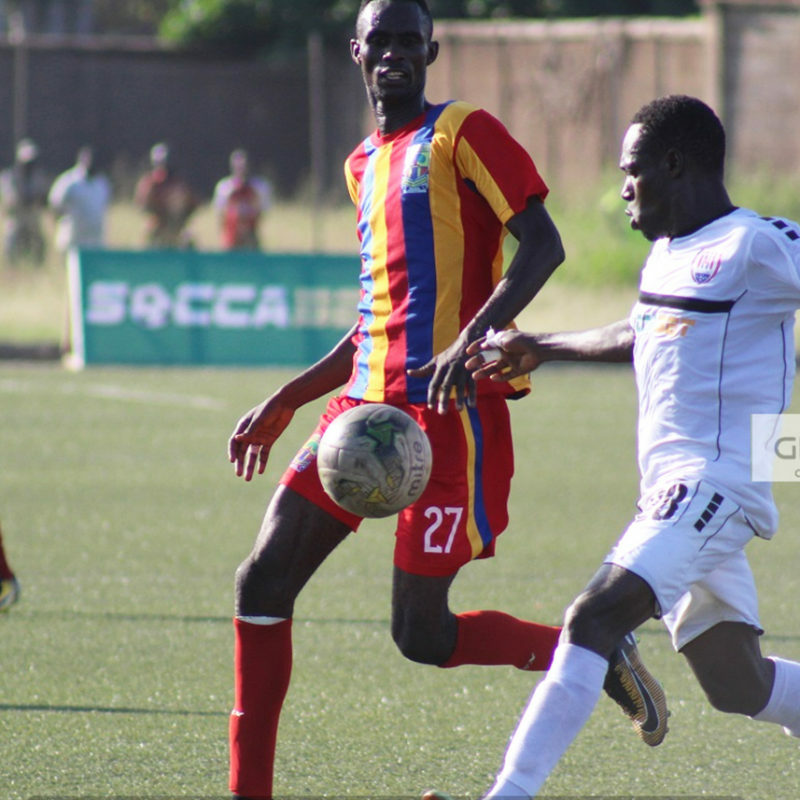 Accra Hearts of Oak cruised to a 3-2 win over Liberty Professionals in a friendly game at the Pobiman Park on Wednesday. 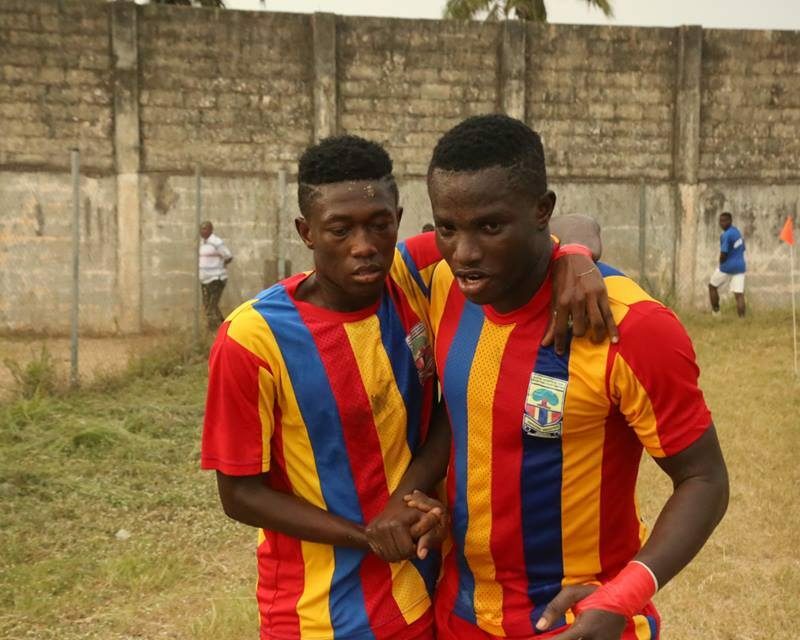 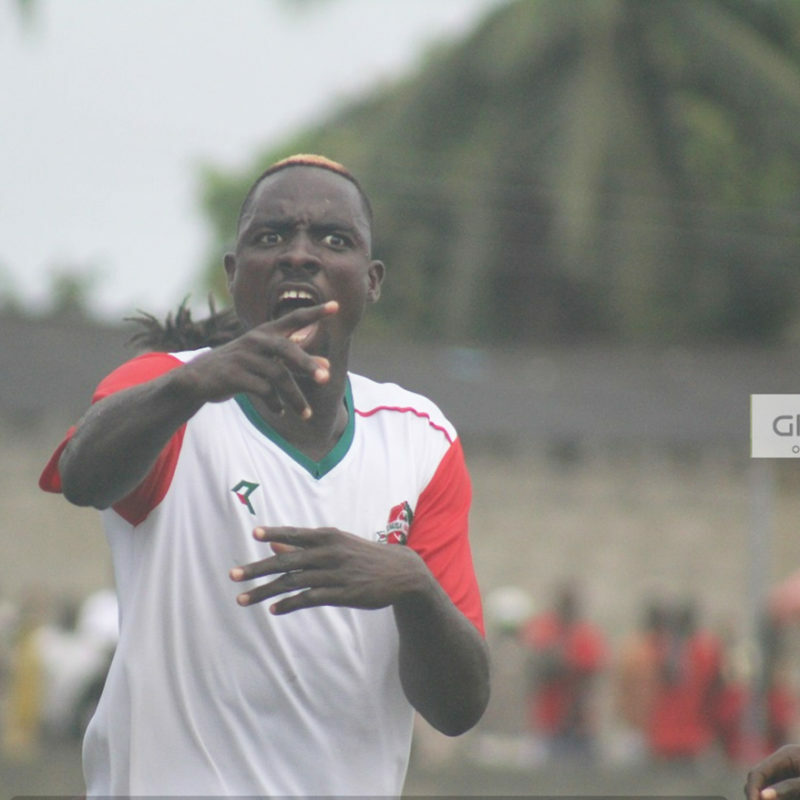 Promising youngster Manaf Umar scored a brace to add to a Kwadwo Obeng Junior goal with Liberty scoring twice. 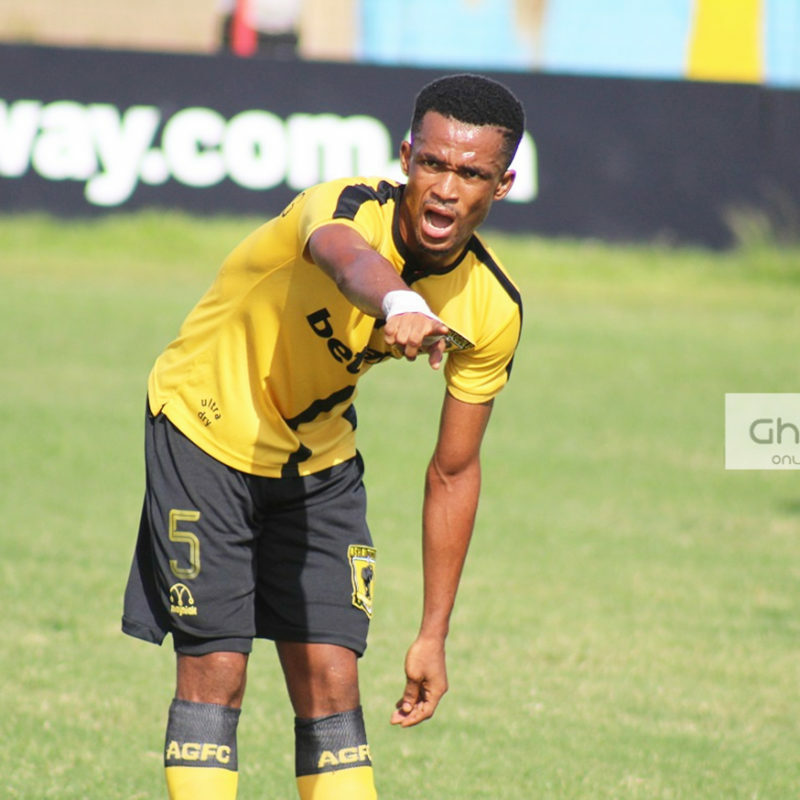 Former Hearts of Oak striker Kwame Kizito lasted 85 minutes for Swedish side BK Hacken in their friendly win over Elfsborg on Monday. 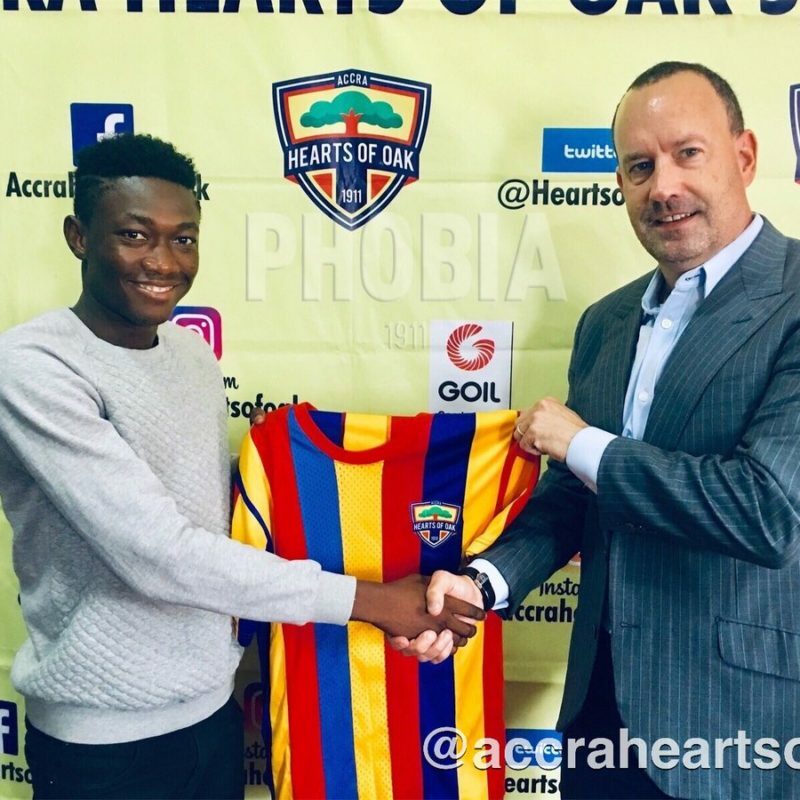 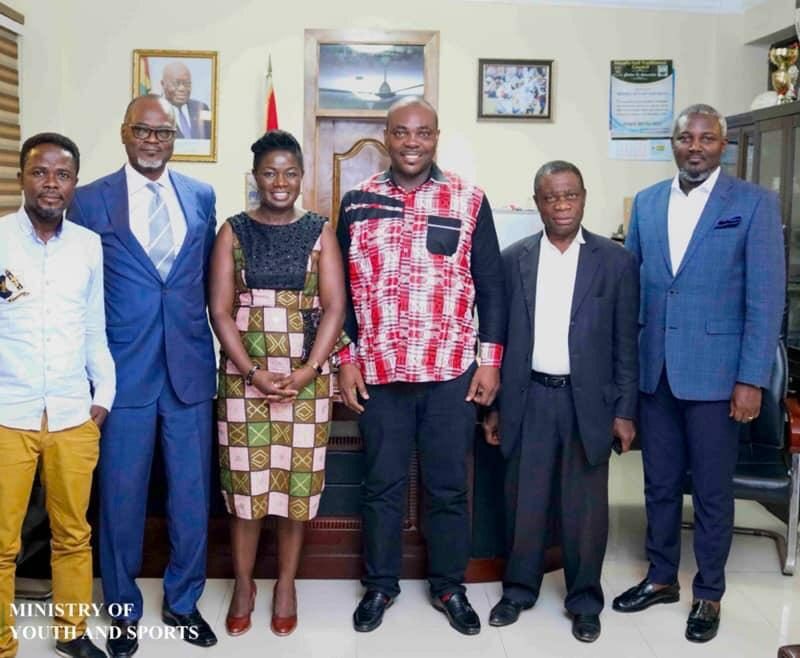 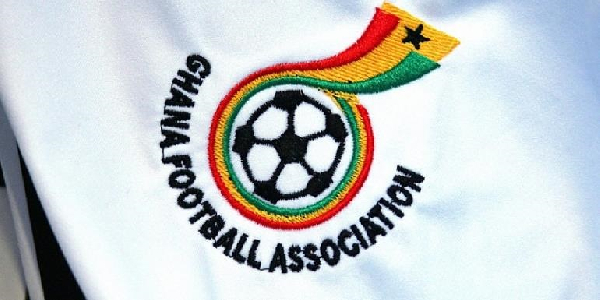 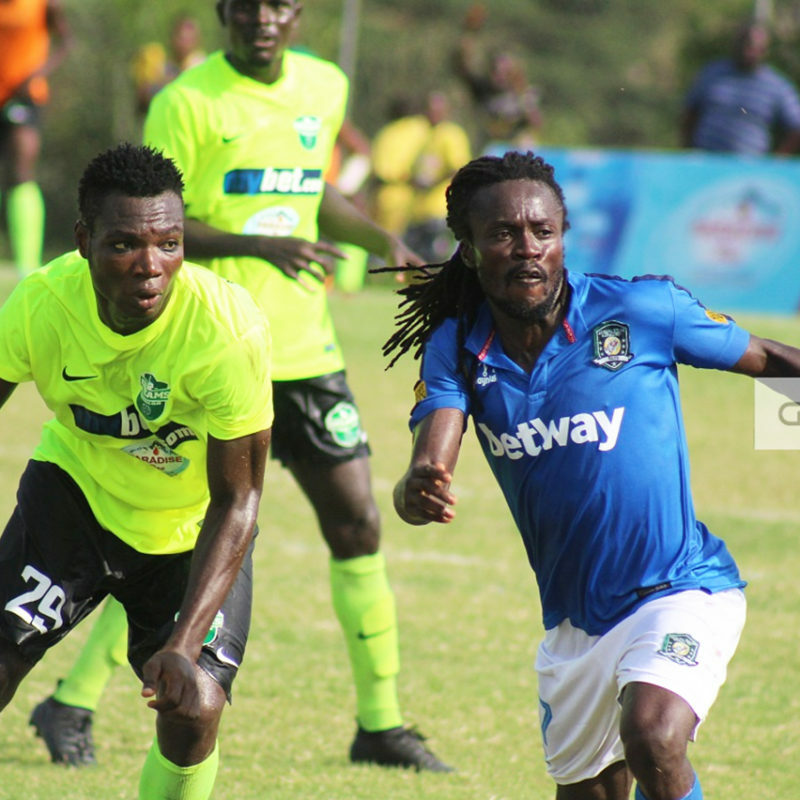 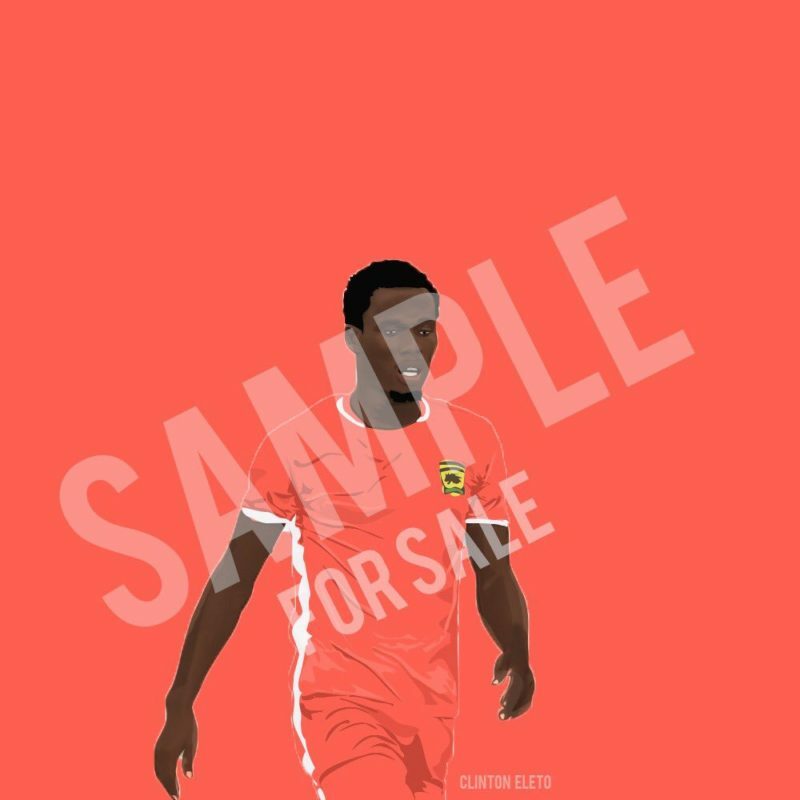 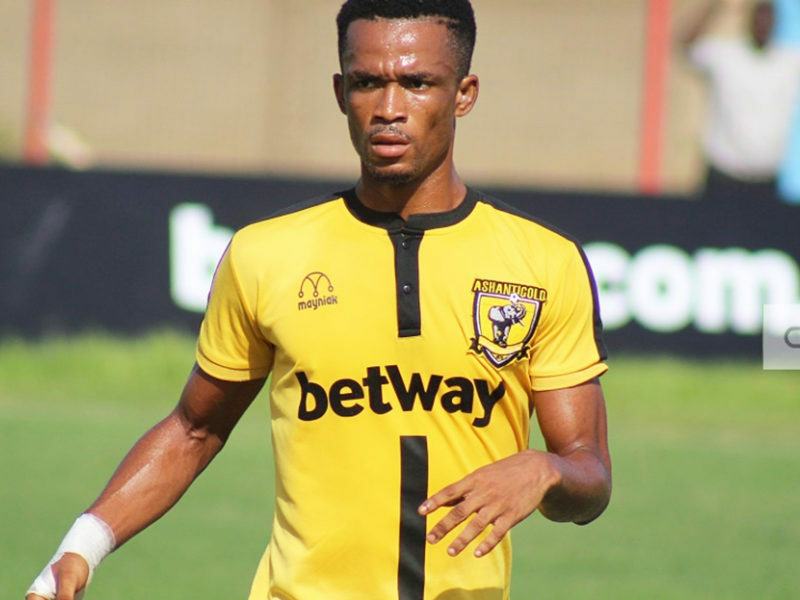 The 22-year-old forward was handed a starting role along with his Ghanaian compatriot Nasiru Mohammed, who was replaced on the 46th minute mark. 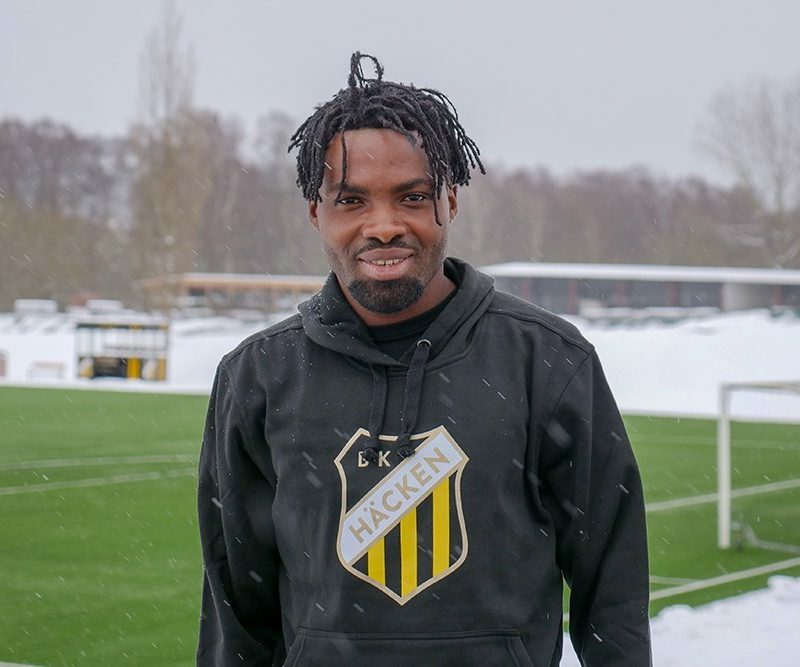 Ghanaian striker Kwame Kizito has revealed he had discussions with his Ghanaian compatriot Nasiru Mohammed before agreeing to join Swedish top-flight side BK Hacken. 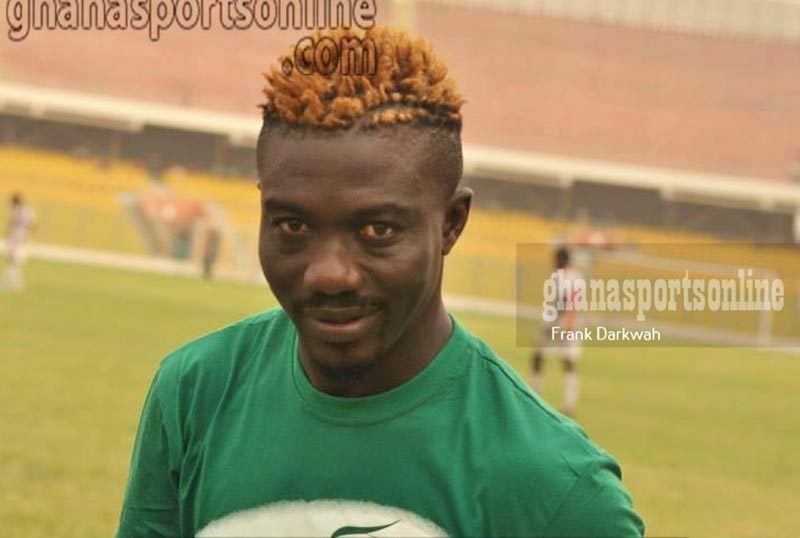 The 22-year-old touched down in Sweden on Friday after inking a three-year-contract with the Yellow and Blacks.